Incoloy 800 Round Bar, Incoloy 800 Square Bar, ASTM/ASME SB166/B446/B637/B511/B408, UNS N08800 Round Bars, ASTM B166 Incoloy Alloy Hex Bar, Incoloy 800 Bright Bar, Supplier, Manufacturer, Exporter, Mumbai, India. ASTM B166 Incoloy Alloy Hex Bar, Incoloy 800 Round Bar, Incoloy 800 Square Bar, Incoloy 800 Round Bar Supplier, Incoloy 800 Bright Bar Supplier in India. Incoloy 800® is a nickel-chromium alloy with high strength and superb resistance . 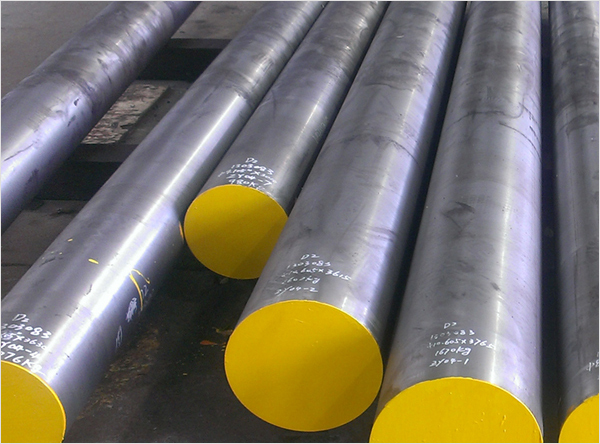 Rexton Steel & Alloys is a leading supplier and exporter of Incoloy 800 Round Bar. We provide Incoloy Alloy 800 Round Bar globally as per made-to-order requirements given by our highly valued clients, to meet the quality demands of our customers. Incoloy Alloy 800 Round Bar comes in sizes from 8mm to 300mm. Incoloy Alloy 800 Round Bars has rather equivalent chemical composition to Incoloy Alloy 800 Bars, at error just in aluminum, titanium and carbon levels in some measure. These UNS N08811 Incoloy 800 Round Bars are available to our significant clients in various scope of widths, divider thicknesses and sizes in tweaked structure furthermore at entirely reasonable rates. Incoloy Alloy 800 Round Bar are used in wide applications like Nitric acid catalyst supports, Reformer outlet pigtails and manifolds, Heat exchangers, Pressure vessels & Damper. Our products are developed after through market research and are made sustainable in the changing market trends. Incoloy 800 Bars is another Nickel-Chromium Alloy having high temperature resistance, as well as corrosion. Alloy 800 Round Bars is used for services at cryogenic temperatures and also 800 offers resistance to aqueous corrosion. Incoloy Alloy 800 Round Bar provides high strength and resistance at elevated temperatures. We offer UNS N08800 Round Bars in various sizes and thicknesses as per customer requirements.